Version 1.5.0.2, a stable release, is now ready for download in the account manager. 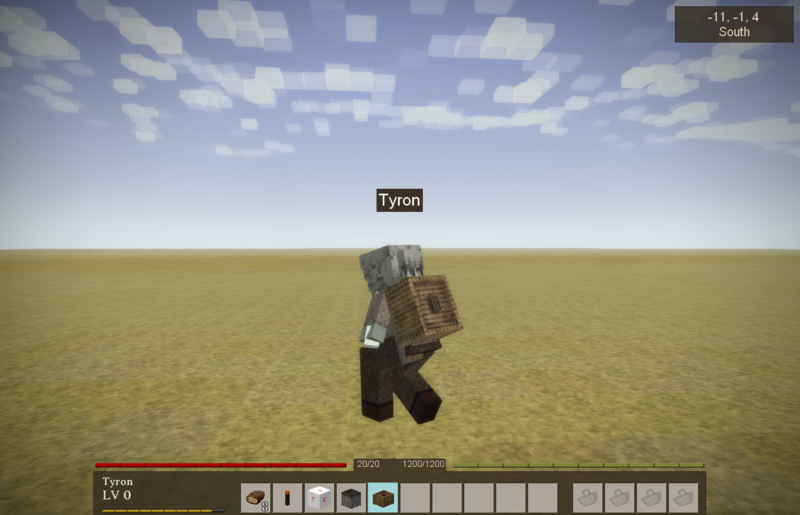 API Feature: Moved player/creature rendering system to the game content mod, several tweaks to the shape rendering system. Fixed/Tweak: Stone paths only yielding a 8% move speed bonus instead of 15%. Increase move speed bonus now to 20%. Fixed: Help dialog can be interacted with while the create character dialog is opened. Fixed: Dying with GUIs disabled prevents to from enable again. Upon death guis are shown now if they were hidden. Fixed: Dying then rage quitting and reloading the world caused the player to be alive again with 0 health. Fixed: When Show/hide chat mapped to a letter then that letter can no longer be typed in chat without hiding the chat too.